Feld Entertainment, Inc., producers of Disney On Ice and Disney Live!, is taking top performing cable TV series for preschoolers to the stage in Disney Junior Live On Tour! Pirate and Princess Adventure. 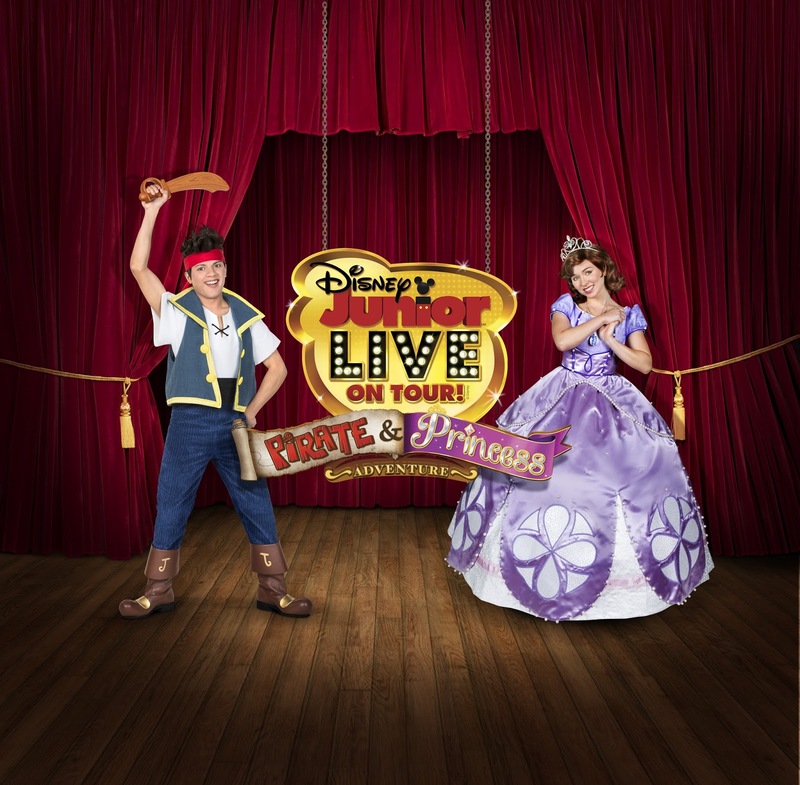 Featuring characters from the smash hits Sofia the First and Jake and the Never Land Pirates, this brand new production launched a 90-city national tour. 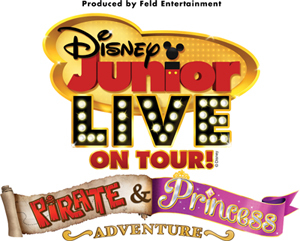 To find out more about Disney Junior Live On Tour! Pirate and Princess Adventure and to purchase tickets, visit www.disneyjuniorlive.com.